Urban Clothing and footwear for sale online. 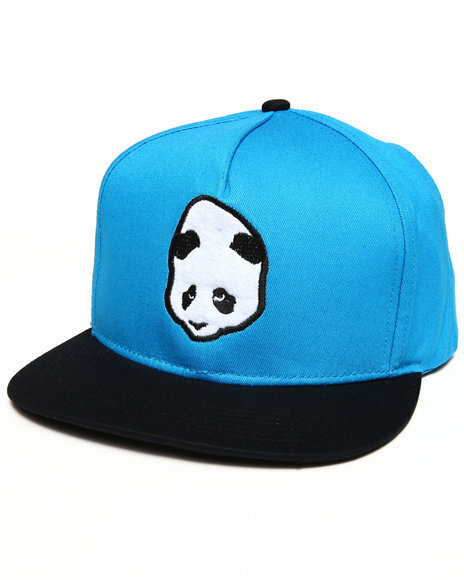 Enjoi All Nighter Snapback Cap Blue and more. Enjoi All Nighter Snapback Cap Blue. 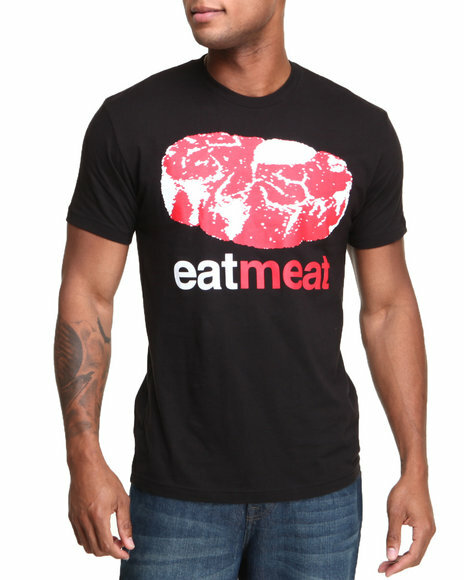 Enjoi Black Eat Meat Premium Tee. Enjoi Black Fish Custom Tank. 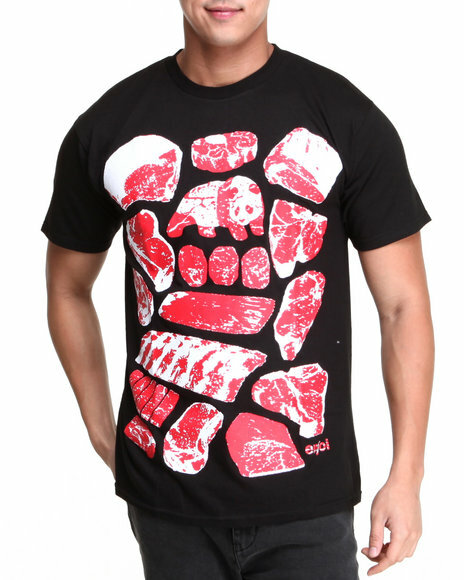 Enjoi Black Meat Market Tee. 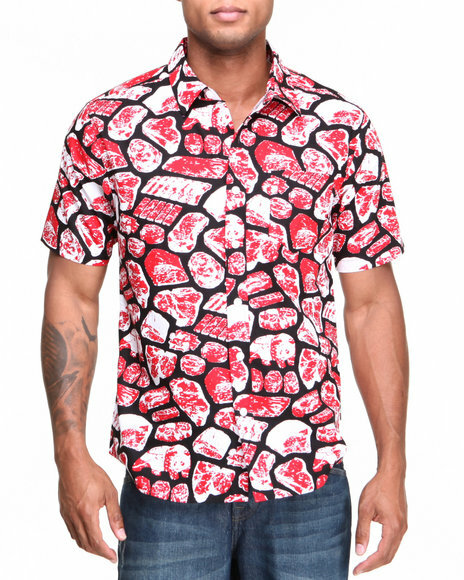 Enjoi Black Meat My Mom S/S Button-Down. 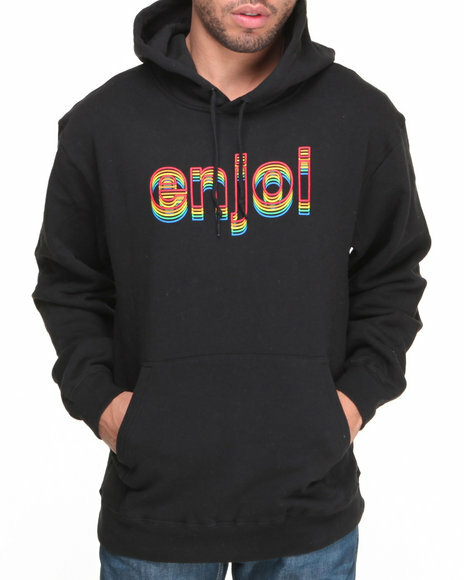 Enjoi Black Outlines Pullover Hoodie. 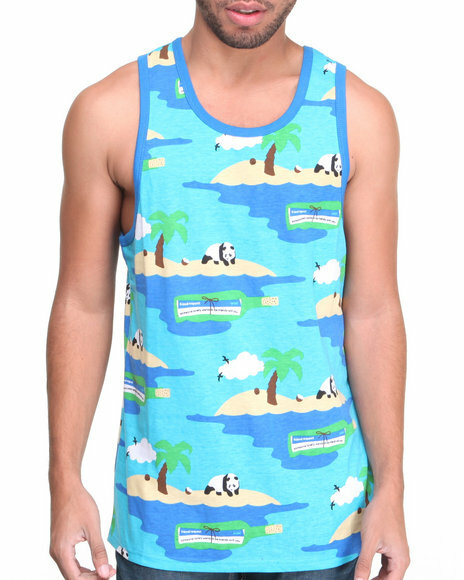 Enjoi Black Rasta Panda Tee. 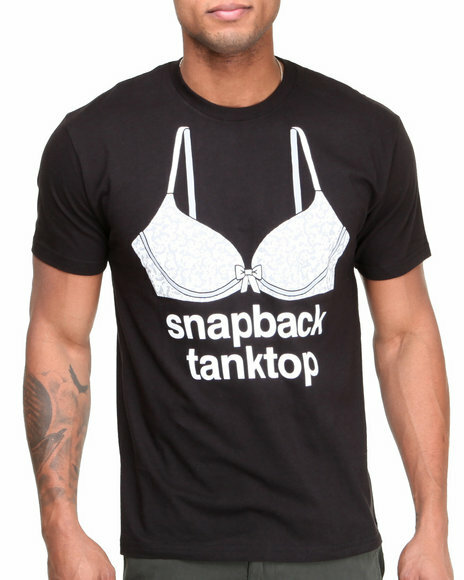 Enjoi Black Snapback Tank Top Tee. 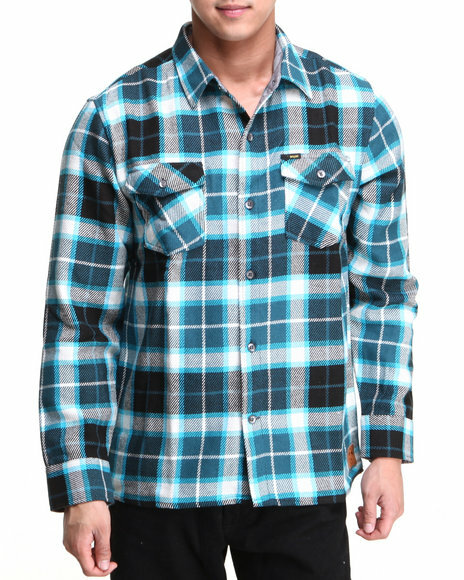 Enjoi Blue Not Bad Plaid L/S Button-Down. 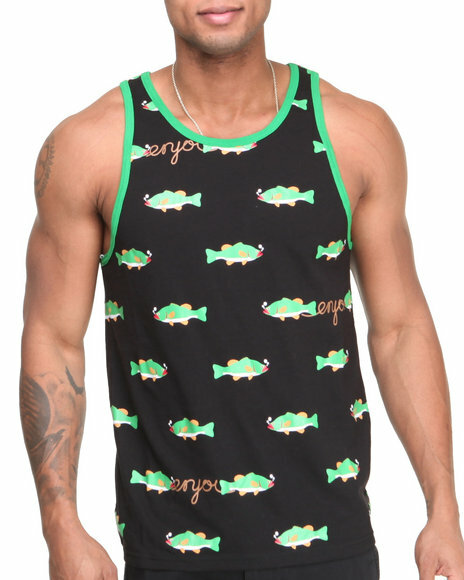 Enjoi Blue Social Status Custom Tank. 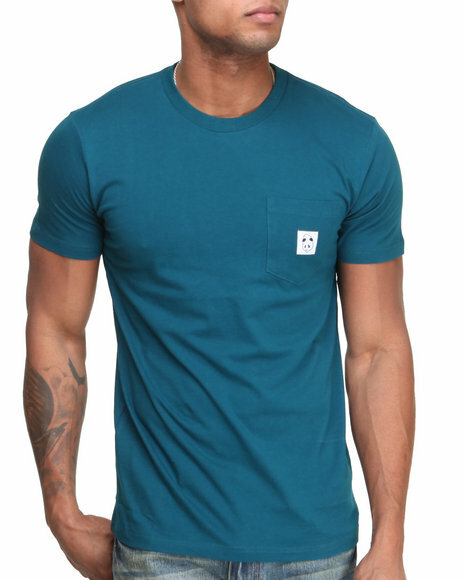 Enjoi Blue Square Head Custom Pocket Tee. 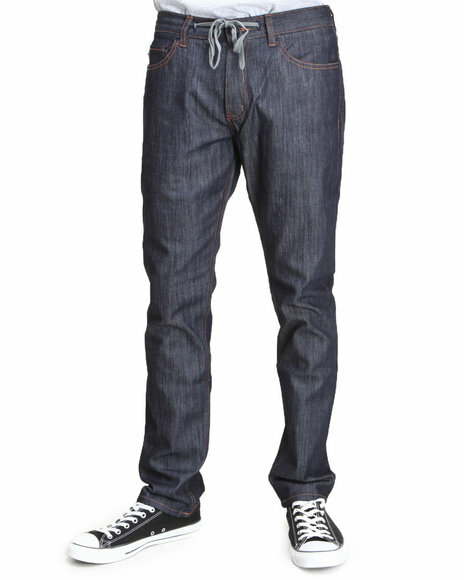 Enjoi Dark Indigo Gigolo Jigger Slim Straight Fit Jeans. 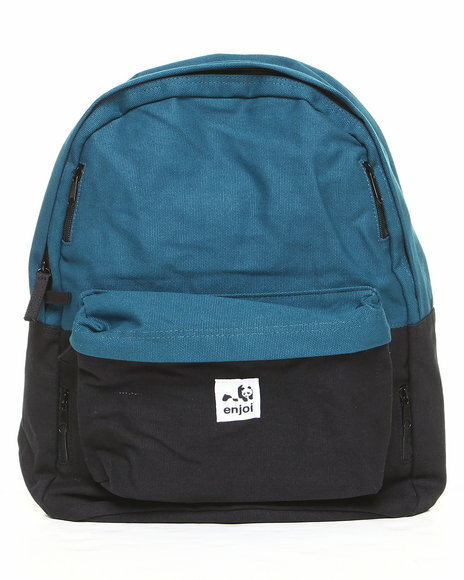 Enjoi Day Ditcher Backpack Blue. 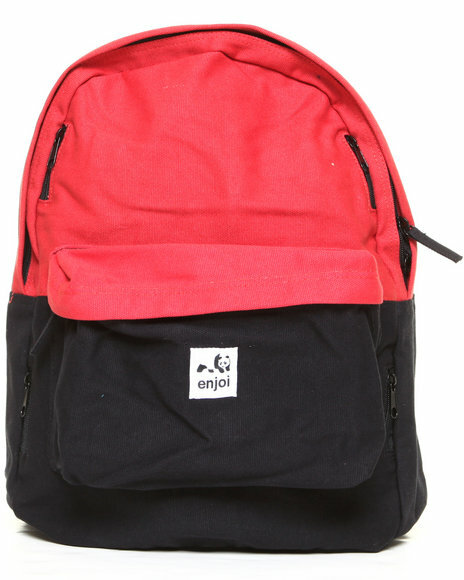 Enjoi Day Ditcher Backpack Orange. 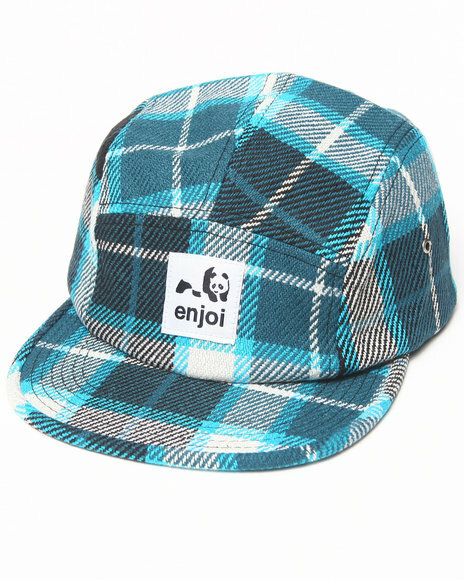 Enjoi Dumb Step 5-Panel Camper Cap Blue. 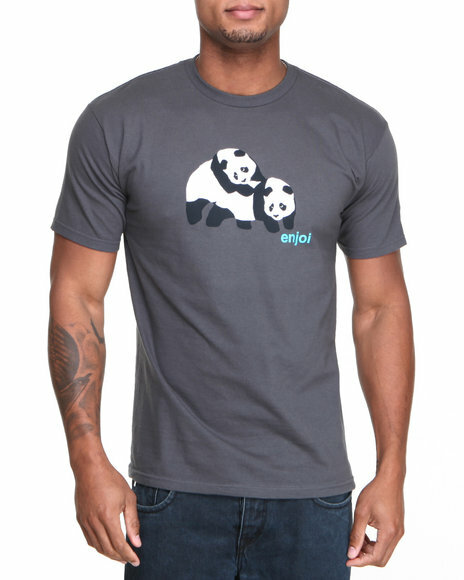 Enjoi Grey Piggyback Pandas Tee. Enjoi Grey Quiet Time Wanker Fleece Shorts. 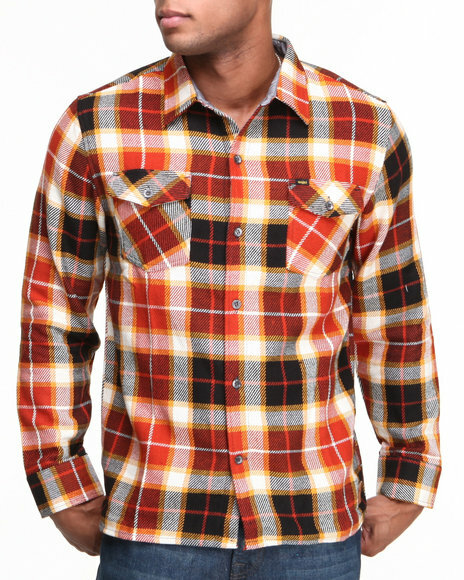 Enjoi Orange Not Bad Plaid L/S Button-Down. 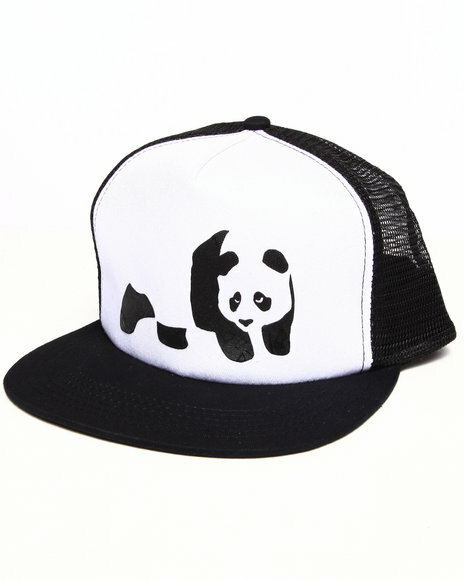 Enjoi Panda Truck Cap White. Enjoi Red Beauty Shots R Tee. 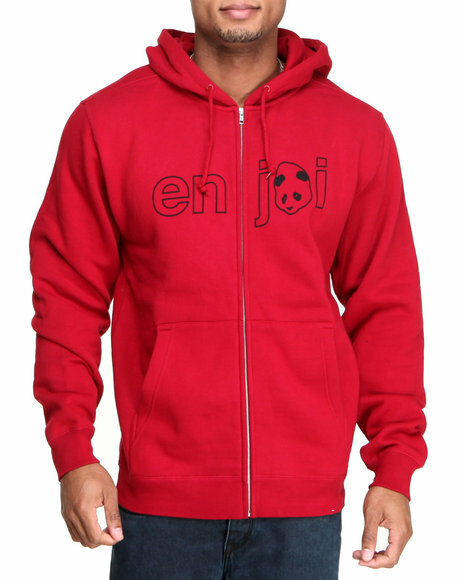 Enjoi Red Headvetica Zip Hoodie. 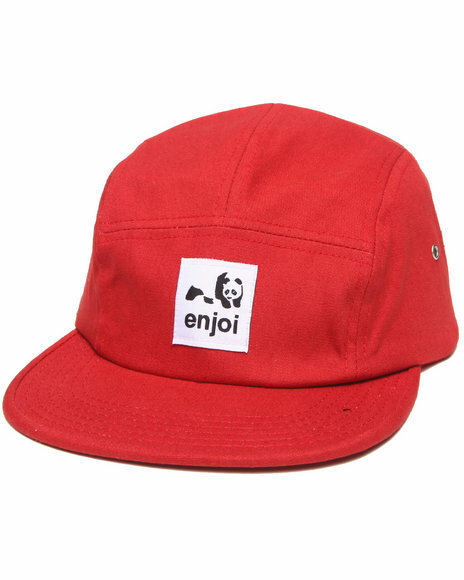 Enjoi Sunday Brunch Snapback Cap Red. 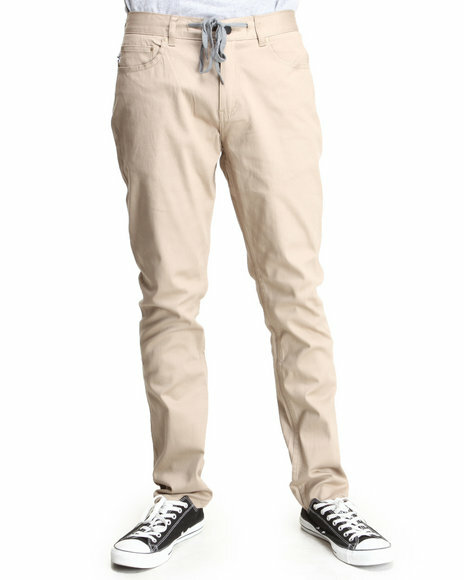 Enjoi Tan Runway Model Slim Straight Fit Jeans. 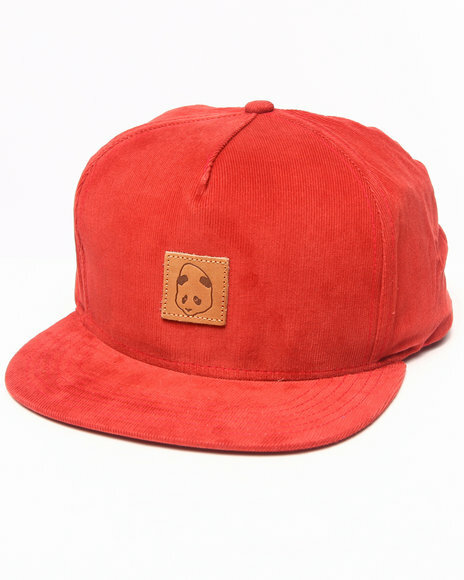 Enjoi Unoriginal 5-Panel Camper Cap Orange. 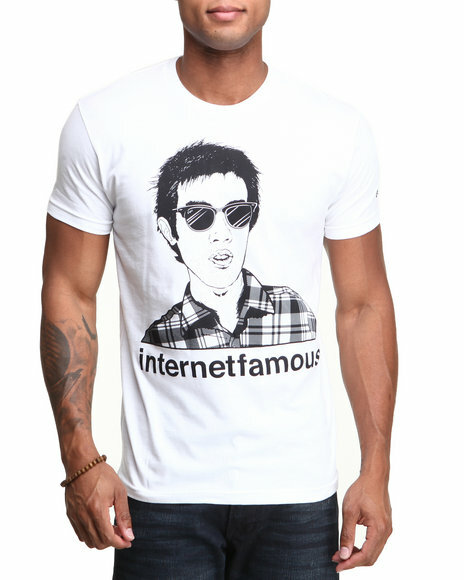 Enjoi White Internet Famous Premium Tee. 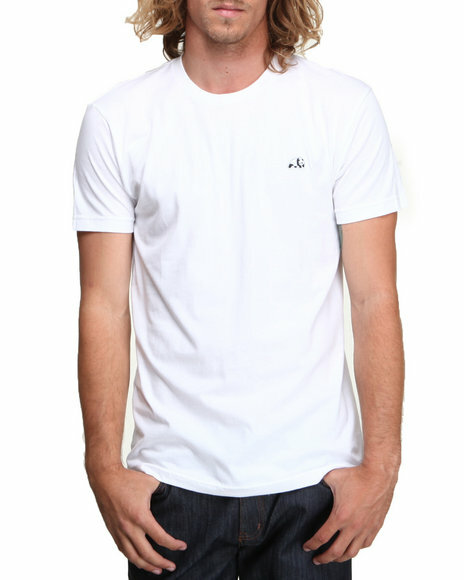 Enjoi White Panda Patch Premium Tee. 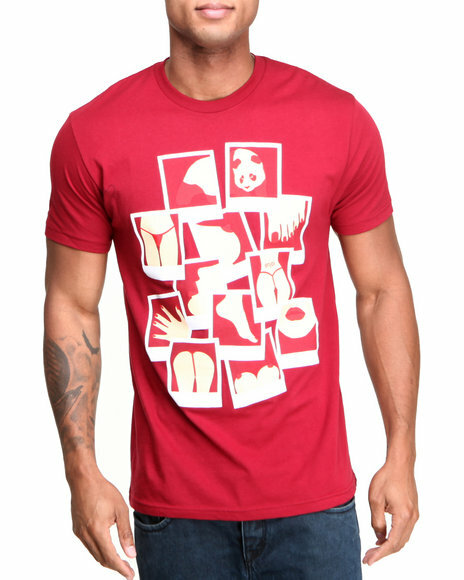 More Enjoi Styles at Dr Jays Hip Hop Clothing and Footwear for men, women, and kids.